The Palace Job caught my attention immediately with it's themes of magic and mischief and didn't let go until I turned the last page. It's the perfect blend of magical mayhem and hilarious action. The story opens up with Loch in the process of trying to escape from the most impenetrable prisons ever, one that makes Alcatraz look like like a picnic. From there she moves on to collect a haphazard crew of misfits to help her break into an even more heavily guarded palace to steal...a book. The Palace Job is filled with funny, exciting, and delightful heist activity driving readers deeper into the story as the mystery of what is really going on thickens. The pace really picks up at the end plowing ahead at breakneck speed as everything finally comes together in a stunning conclusion. What I found great about this book is that while there is a sequel it can be read by itself without worry of needing to read the next one for a conclusion. It also kept me laughing through the entire read, which is something I always enjoy. Patrick Weekes did a wonderful job with each of the characters in this book. There were a lot to juggle and he bounced between points of view so often it should have been confusing but wasn't. Each character had their own distinct personality and carried themselves true through the entire story. I liked them all, but I particularly liked Justicar Pyvic and Kail. Pyvic for his dedication to duty and Kail for his laugh out loud personality. Weekes has crafted a wonderfully extravagant world that left me pausing more than once to just enjoy it's fullness. It has everything from a wide range of different peoples to a corrupted government vying for the peoples attentions via puppet shows. And I'm not being figurative, literal puppet shows are the source of news for the people. I can't forget to mention the wide variety of magical aspects that are spread through this book. One of the things I enjoyed best about the magical elements in this book was that they all tied in together, nothing felt thrown in without a reason. Overall The Palace Job was a great read. It was fast paced and funny but definitely aimed towards an older audience. I'd recommend it to a slightly more mature audience. There isn't anything explicit in it but it does hint at and mention things that might not be suitable for younger audiences. 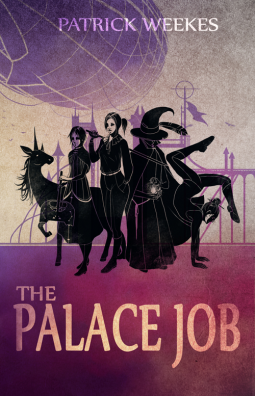 If you like heists, magic, or a funny read then The Palace Job is for you. 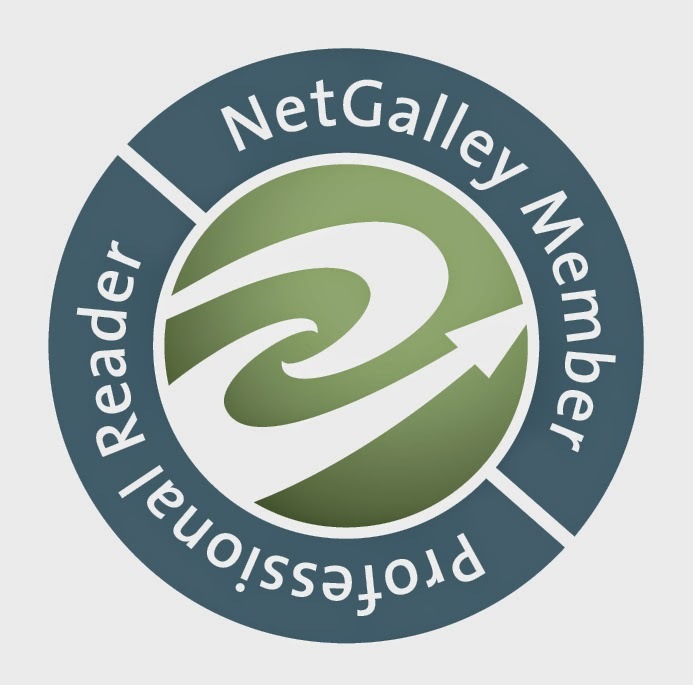 Note: I received a copy of this e-book from Netgally for my fair and honest opinion which I have stated above.